Vanilla, dried fruit, with a rich bouquet of oak. 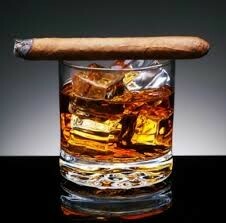 The rum opens up rich and creamy in the palate. The oak flavors leave you with a perfectly balanced sensation of sweet and spice. A big, rich and exquisite, mouthwatering oaky finish. 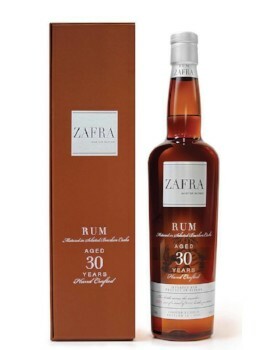 Pour the Zafra 30YO into a glassed filled with ice cubes.